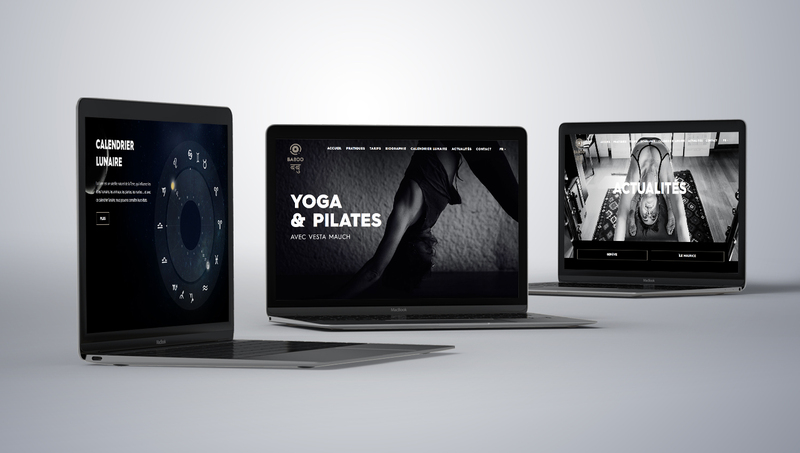 Step into silence with this inspiring web-browsing experience of Baboo Pilates & Yoga. 8 Ways Media collaborated with Vesta Mauch, founder of Baboo, to create an intuitive and beautifully engaging web design for visitors. 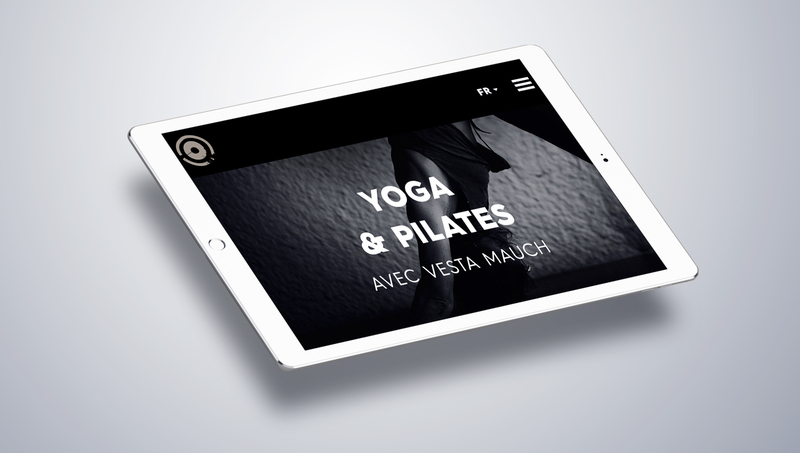 The site is strategic in its use of colour to appropriately represent her yoga and Pilates services and provide information to visitors. 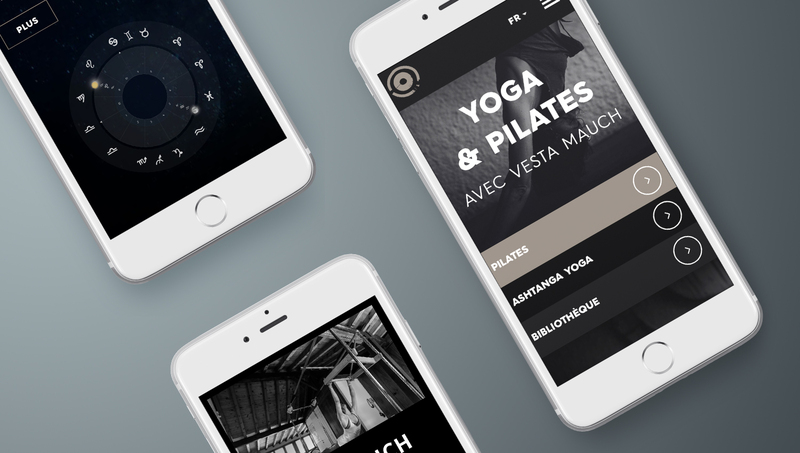 It also features an incredibly simple yet completely charming design, which is appropriate when representing services such as yoga and Pilates. We set out to create a website experience that was elegant and inspiring. The end result successfully reveals the level of expertise possessed by Vesta and inspires visitors to keep exploring or get in touch to discover more. The website adapts seamlessly to various devices and sizes, providing an optimal viewing experience to visitors. It also features complete search engine optimization to ensure it is easily found. Collaborating with Vesta throughout the web development process was an honour and we are proud to have delivered such a high-quality, seamless web design that our client is wholeheartedly satisfied with. We would like to thank Vesta for her proactivity and help in delivering such an elegant, contemporary site. Click the link below to take a look for yourself.